Kieron Rich Signs For Middy! Two new signings for Middy. Pole Fishing With The Stars! 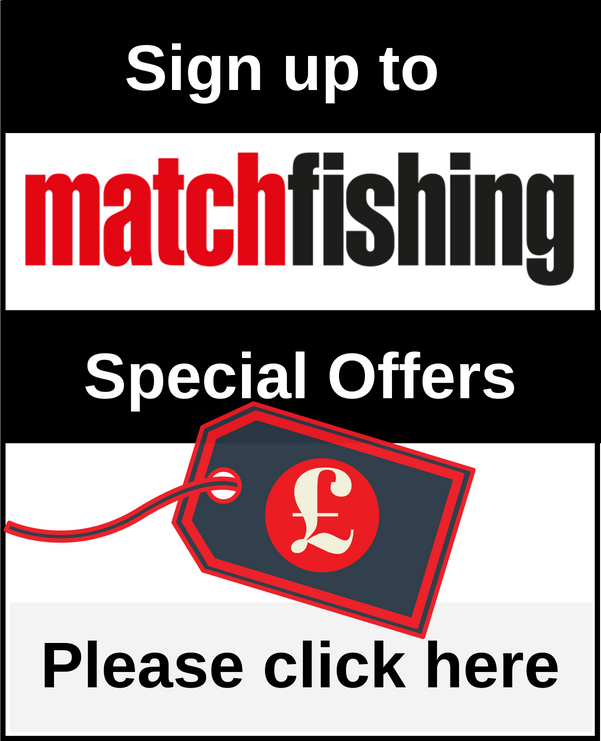 Unbeatable value for the Pole Fishing With The Stars weekend! Places available for May festival at bagging Mecca! The Maver Mega Match This Grand Final has rapidly established itself as one of the most important and iconic dates within the UK match angling calendar. Eight teams invited to prestigious final. Klimzcuk And Roberts Sign For Drennan! Drennan has added two highly respected anglers to its ever-impressive portfolio. 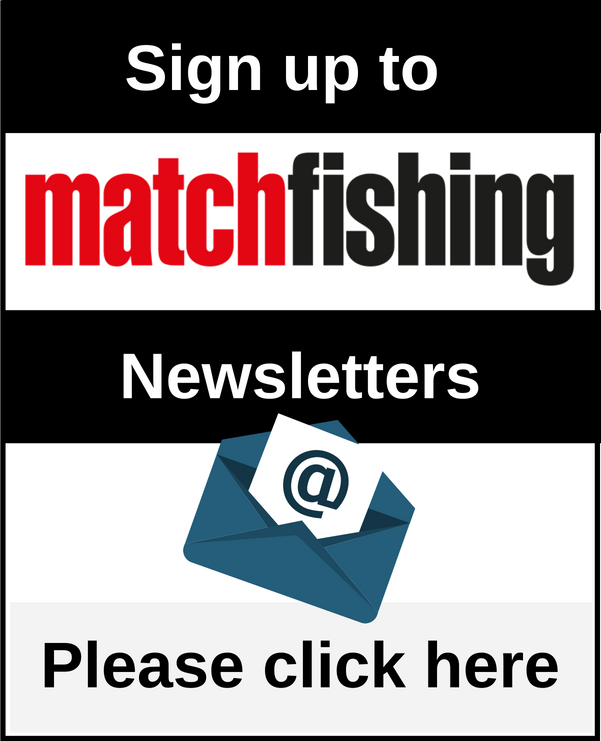 New for the 2015 season, Frenzee sign up 2 new up and coming anglers. Angling coach and former Fish ‘O’ Mania champ Jamie Hughes is latest addition to the MAP stable. Darren Cox - Rivers In Winter!! We recruit the help of one of the sport’s finest all-rounders and true gent, Darren Cox, for a masterclass in approaching rivers in flood conditions. Rob Wootton - "How We Learn!" Jon Arthur is no stranger to big events, so we got him to pick seven of the best and explain what it takes to fish them.